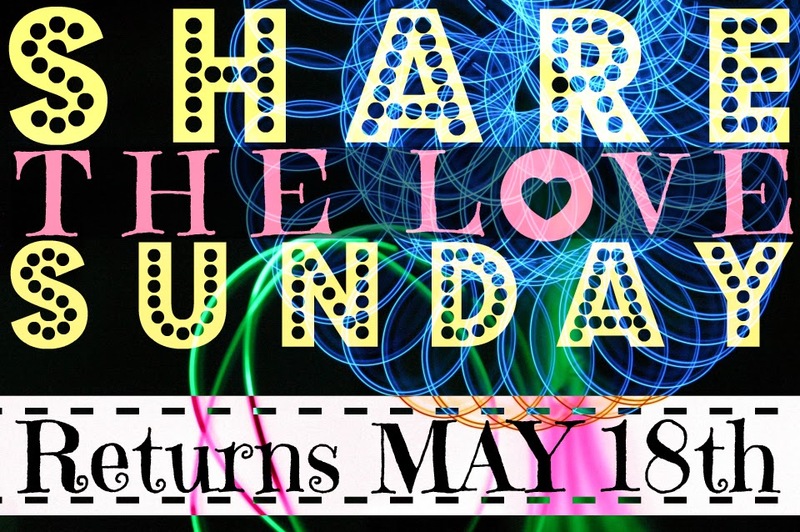 Share the love Sunday will be back on my Facebook page this Sunday from 2pm. If you're not sure what the hell that is, well, read this post here. Look forward to seeing you all and sharing some facebook love! I have given my household the heads up that I am not to be disturbed on Sunday afternoon. As usual no one paid any attention!! Will be there though, even if I lock myself in the bathroom with my phone! !